Denny’s Trinidad and Tobago is no more. The 24-hour US franchise closed on Wednesday, May 31, a year and five months after it opened in Maraval. 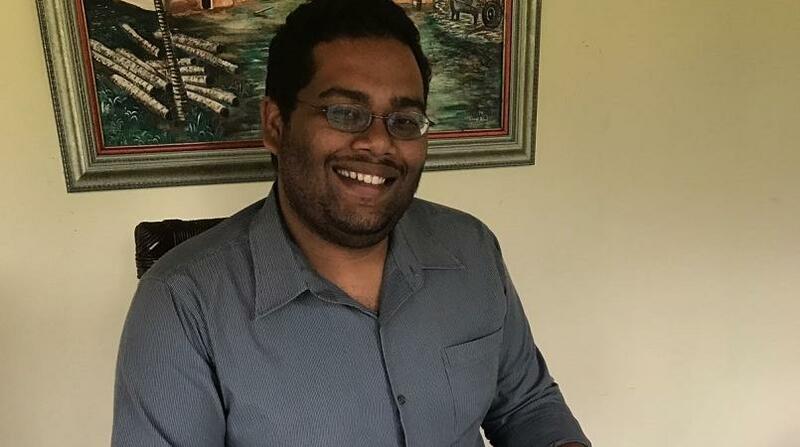 Stefan Monteil, holder of the franchise, told Loop he was forced to give up the franchise because of the foreign exchange shortage in the country. He said he can’t afford to pay the monthly franchise fee which is required in US dollars. Monteil plans to open a local restaurant to replace Denny’s. In a statement, his company, Grand Slam Restaurants, said it is committed to opening the new restaurant and sports bar by the end of June. Monteil assured he will be using local materials in the new restaurant to minimise his dependence on forex. 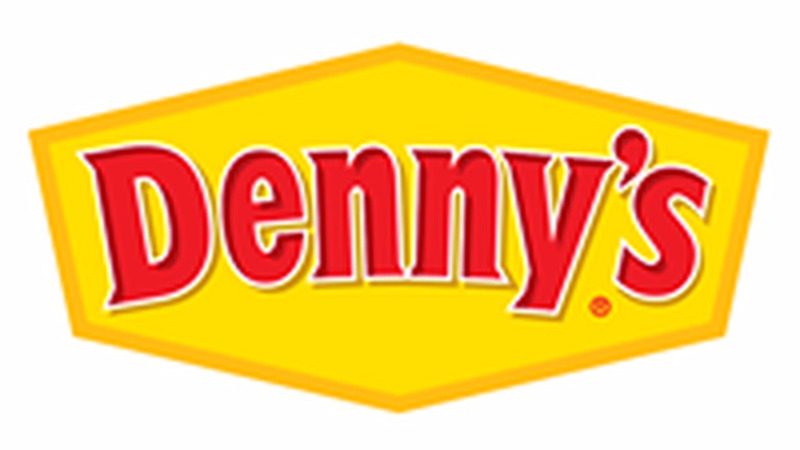 In its short time on local shores, Denny’s was been plagued with reports of bad customer service and in recent time, a lack of items advertised on the menu. 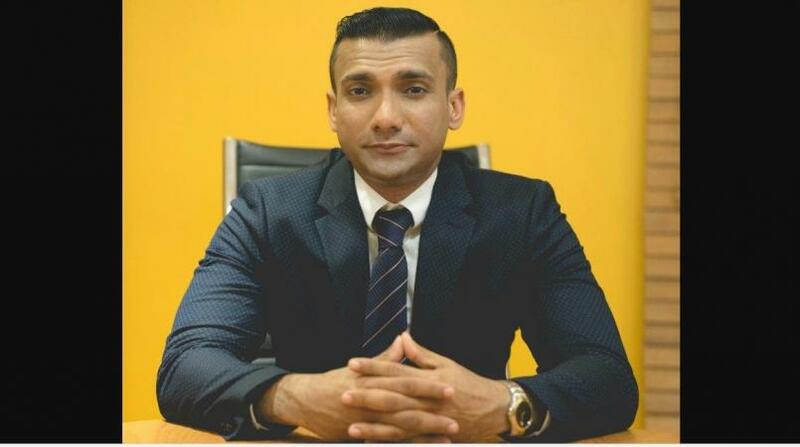 Keenon Proper, Manager, Group Trade and Marketing of Flavorite Foods Limited, under which Grand Slam is a division, told Loop that while Denny’s tried to offset some costs by using local materials they were limited as they had to use foreign supplies in keeping with the franchise’s mandate. This, he said, explained the lack of items available as they did not have the forex to purchase supplies. Asked if customers can expect service to improve in the new entity, Proper said they learnt a lot from the Denny’s experience and will be rectifying mistakes with training with a focus on customers.